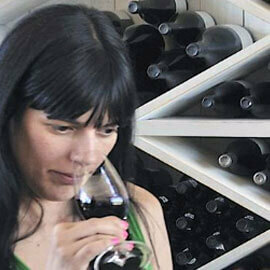 WSET Level 3 – Award in Wines and Spirits (Distinction). Academic background: Financial and Fiscal Management Degree, MBA in Business Management and attendance of Master Degree in Management and Business. 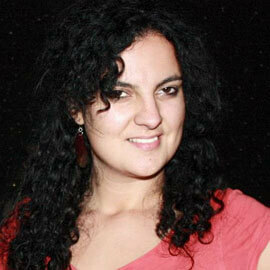 Professional Experience: Business Manager, Marketing and Event Management consultant. Trainer. 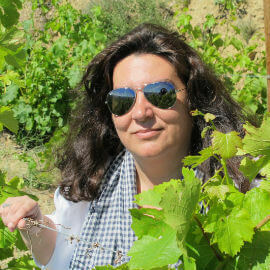 Experience in the Wine and Gastronomy Sector (14 years): Netmenu’s manager (organisation of events and wine & gastronomy dinners, content manager of “A Hora de Baco” (tv show), Regras d’Sabor’s Manager (organisation of seminar dinners), organisation of wine and gastronomy teambuilding events and consultant in the management area. 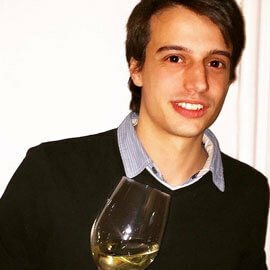 Awarded best wine blog in the Year 2012 by W-Prémios of Aníbal Coutinho. 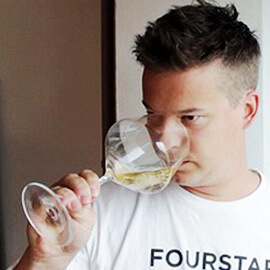 Bruno is a beginner in the world of wine. He made his training in a completely different area, he is a Topography Technician (2014) and attended Computer Engineering at FEUP. 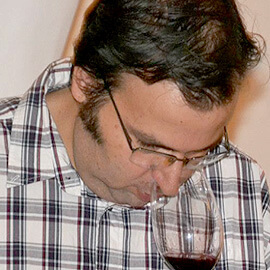 Although Bruno has participated in many vintages in the small family production that his grandfather had in Lixa, he never paid much attention to the vineyards cultivation and winemaking processes. 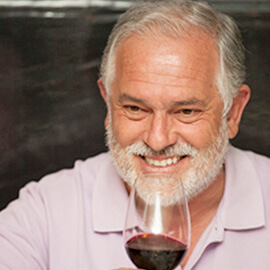 True to his birthplace, Porto, he has always been a nomad as far as working goes, and embraces now, as he says, “this fantastic project in the wonderful world of wine” for which he confesses to be falling in love with. Bruno is fluent in English and masters a broad range of the existing software tools. Jani comes from a blend of Irish (father), Portuguese (mother) and English (place of birth) flavours. She first arrived in Portugal at the age of four. By the time she turned 20, she had a degree in Languages and Business Studies under her belt, after three wonderful years at University of Aveiro. Following some experience as a multilingual receptionist, Jani aimed for something bigger and wilder, so returning to London was the next step in her career. She has now been working there since the end of 2012 and will be completing an MSc in Specialised Translation with University College London in September coming.